Pizza Hut is bringing gluten-free pizza to more than a third of its U.S. locations beginning January 26. Customers will be able to order a Cheese-only or Pepperoni Gluten-Free Pizza at select restaurants nationwide. Backed by an in-store training process designed by the Gluten Intolerance Group, Pizza Hut is utilizing Udi’s Gluten Free crust for the new products. The Cheese-only and Pepperoni Gluten-Free Pizzas are 10 inches and cut into six slices. Pricing starts at $9.99. GIG partnered with Pizza Hut to develop customized procedures for preparing the pizzas. The gluten-free crust, cheese, marinara sauce and pepperoni will be kept in a designated Gluten-Free Kit inside each restaurant. All team members preparing the gluten-free pizza will wear gloves, bake the fresh-to-order pizza on parchment paper, and use a designated pizza cutter. Then the pizzas will be placed in specially labeled pizza boxes for delivery. 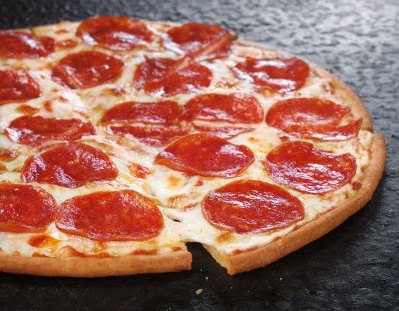 The list of Pizza Hut restaurants offering the new Cheese-only and Pepperoni Gluten-Free Pizzas should be posted soon at pizzahut.com/glutenfree, where answers to frequently asked questions are posted. New American Trax Restaurant & Cafe in the old Ambler Train Station (27 W. Butler Pike, 215-591-9777), which recently completed the NFCA's GREAT Gluten-Free Kitchens program, serves a variety of accommodating options. Trax is participating in Ambler Restaurant Week, which runs through January 19. Jules Thin Crust has opened its newest location in Cherry Hill (1650 N. Kings Hwy., 856-448-4275) this week. This outpost, like the others in the chain, offers gluten-free pizza. Ad Age reported this week that MillerCoors will soon be testing a new gluten-free beer, Coors Peak Copper Lager, in Seattle and Portland. To make the beer gluten-free, Coors will replace barley with brown rice, malted brown rice and protein from peas and will produce it separately from its other products, according to the article. The beer is described as "light to medium-bodied crisp copper lager" with a "malty, slight caramel profile offset by subtly spicy hops and the finish is slightly bitter, crisp and perfectly balanced," with 170 calories per 12-ounce serving. The First Draft beer column returned on Tuesday with a look at Ground Breaker Brewing, whose gluten-free beers can be shipped to New Jersey, Delaware and other states. Yesterday, the brewery released its Spring seasonal, Coffee Pale Ale. To create this beer, Ground Breaker started with its Pale Ale and then added cold-brewed coffee rather than the typical dry hops. 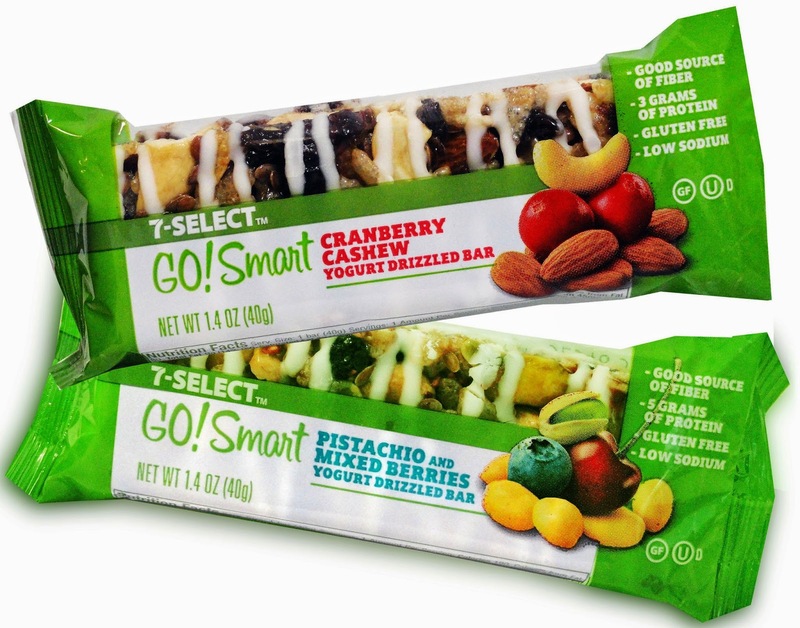 7-Eleven has introduced two snack bars under a new private-label banner, 7-Select GO!Smart. Weighing in at less than 200 calories each, the yogurt-drizzled fruit and nut bars are available in two varieties – Cranberry Cashew and Pistachio and Mixed Berries. The gluten-free, low-sodium snack bars carry an all-natural ingredient list with organic sweeteners like agave and brown rice syrups. The bars are available at participating 7-Eleven convenience stores for a suggested retail price of $1.79.